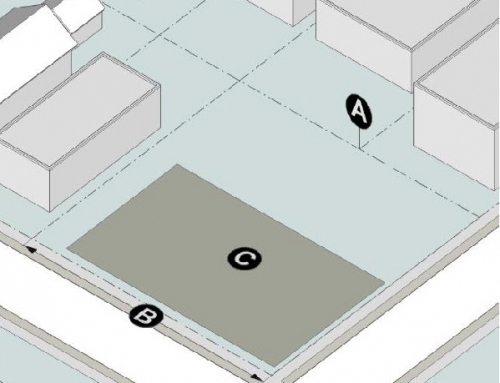 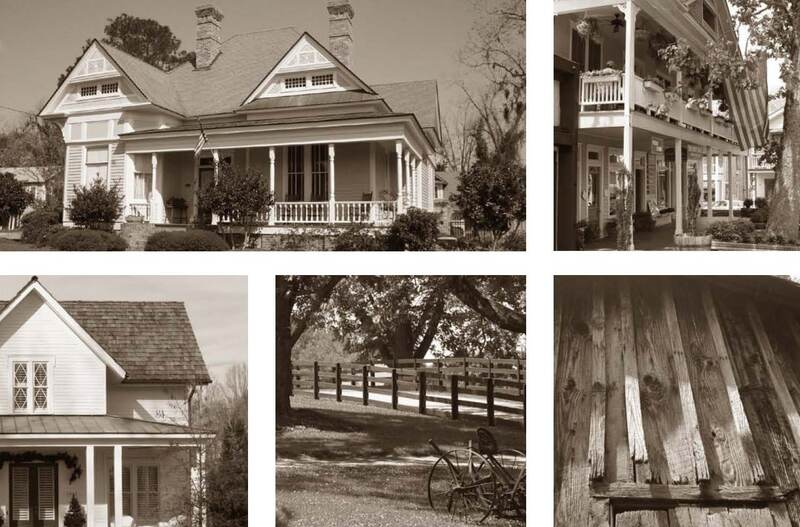 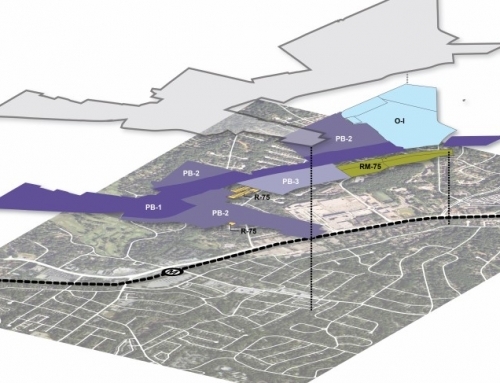 TSW was retained by the City of Milton to develop historic preservation design guidelines. 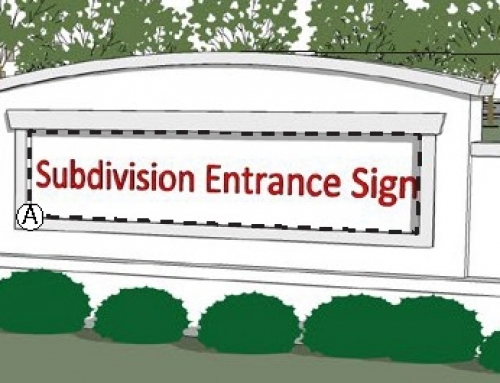 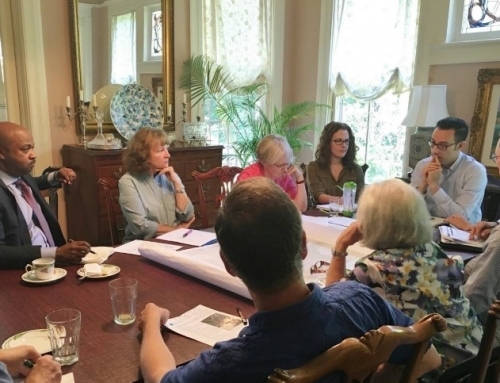 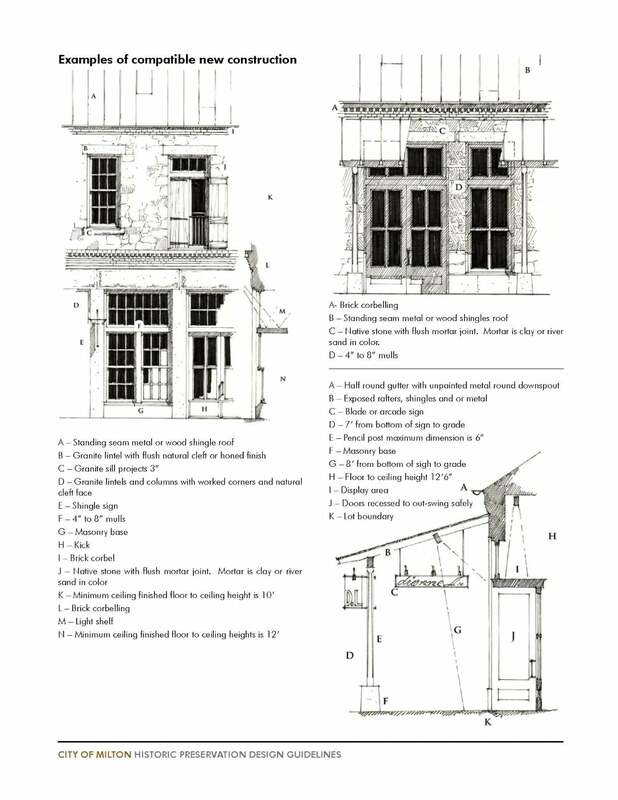 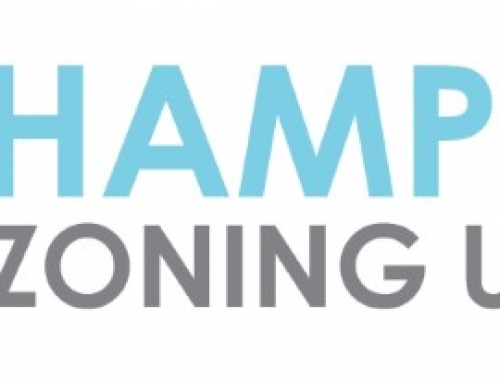 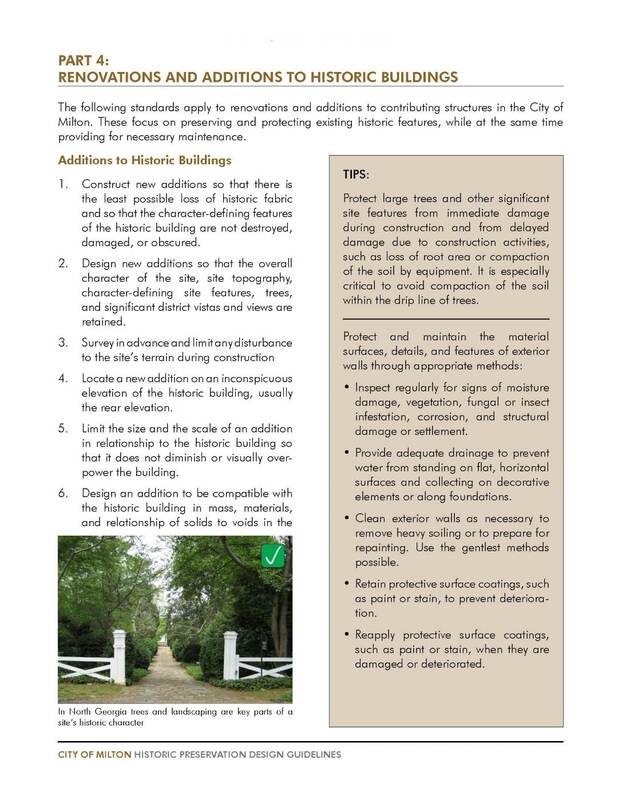 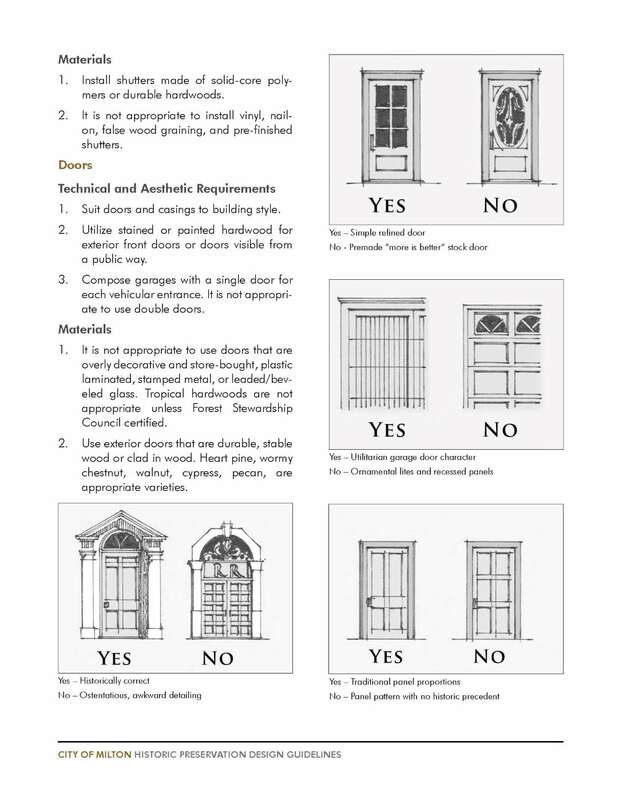 The guidelines provide a set of criteria to be applied uniformly in the evaluation of the appropriateness of proposed changes in historic districts and landmarks in the city with a goal to protect the visual qualities of local historic districts and landmarks. 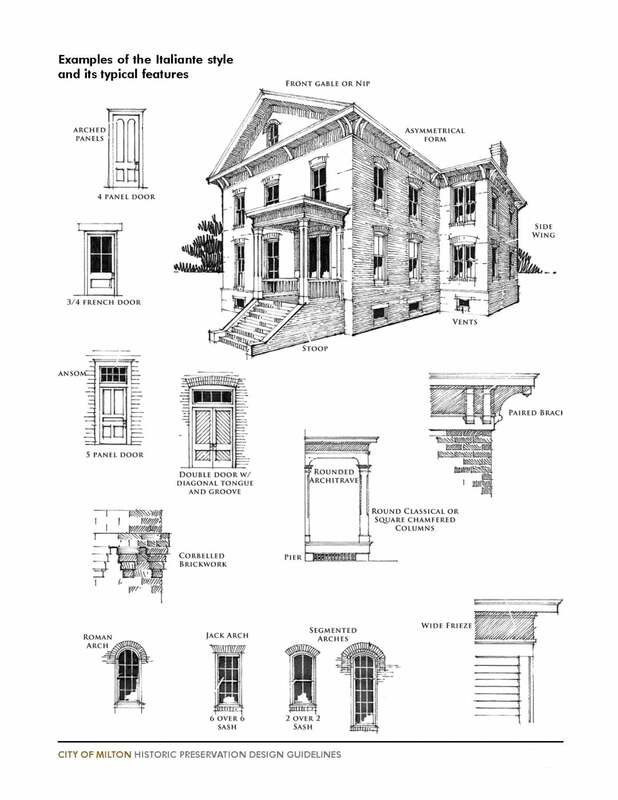 The historic preservation design guidelines provide history and descriptions of historic building types (residential and commercial/mixed-use), descriptions and examples historic building styles, guidelines and tips for renovations and additions to historic buildings, standards for new buildings constructed in historic districts, and procedural requirements for compliance with the City.